Considering renovating your house before the winters and making it strong enough to withstand the harshness of weather ? 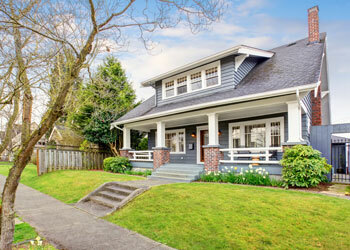 For all your siding replacement needs rely upon Builders Service Company. 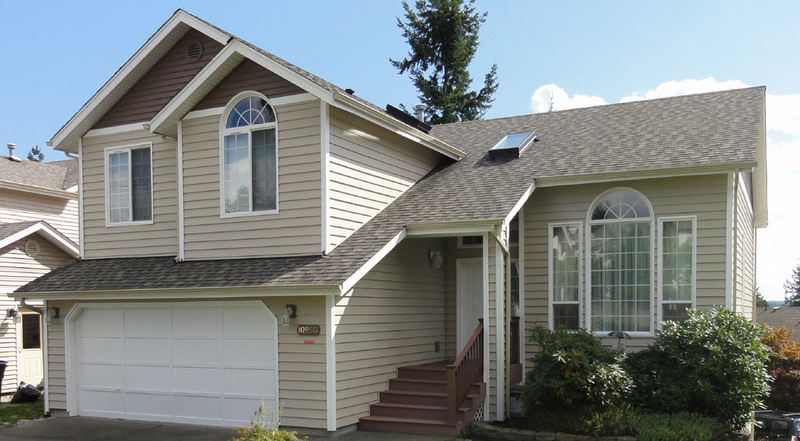 We have done many siding replacement jobs for Downtown Seattle, WA homes. Call us to know the details of our siding replacement services. 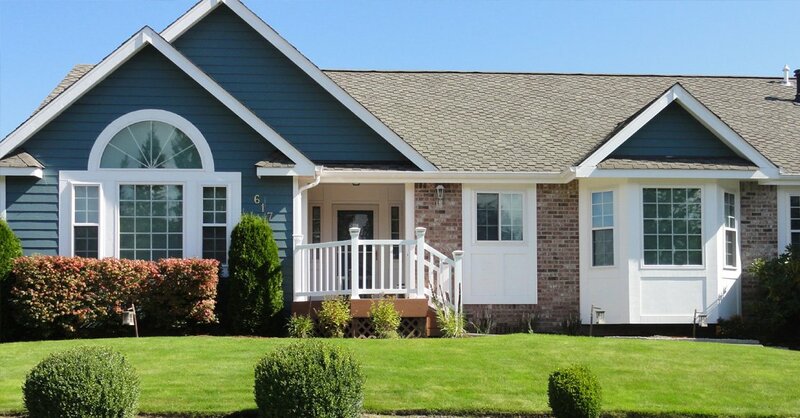 Our professional team knows how to replace siding without damaging the property. 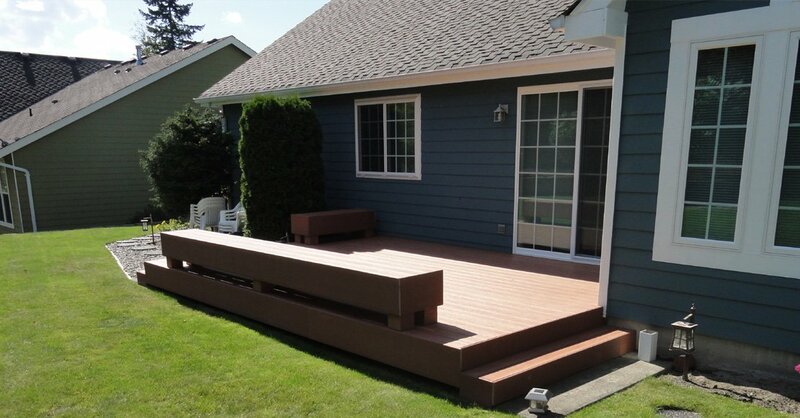 Therefore, if you want to replace siding for your Downtown Seattle home, you can let us know. Working in this field since 1974, we have a vast experience of the task and consider vinyl to be the best choice. When you want to replace siding for strengthening your home without compromising with aesthetics, you can certainly go for vinyl. Our vinyl sidings come with wooden finish and you will never be able to distinguish between them without careful observation. We will discuss every detail of the job before we start to replace siding. Therefore, you can always provide us your suggestions. 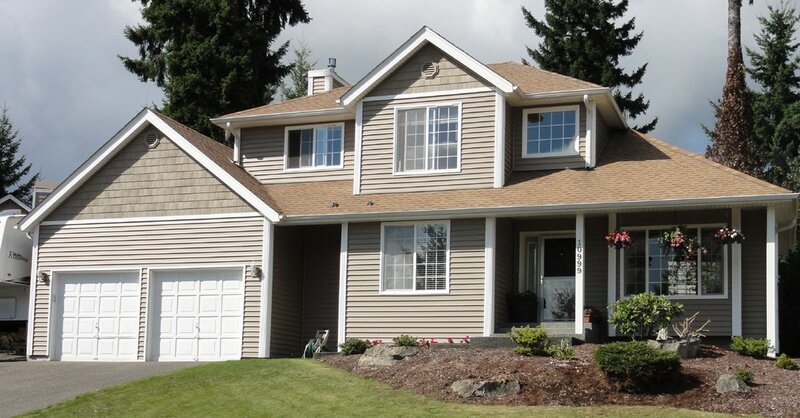 We are a family owned and family operated residential siding company in Downtown Seattle. Our teams of residential siding professionals always believe in working with transparent terms and conditions. Therefore, you will never find any hidden clauses or hidden charges with us. 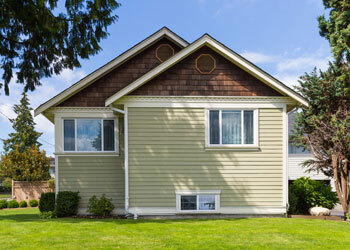 We value your money and offer top-notch residential siding replacement services. Not only replacement but also we offer residential siding installation for new homes. 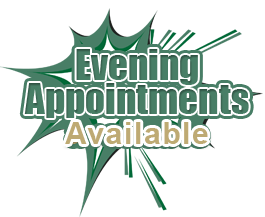 Just let us know what you need and we will be there for your assistance. We are also known for offering excellent customer service to all our customers. You can check our reviews for your satisfaction. 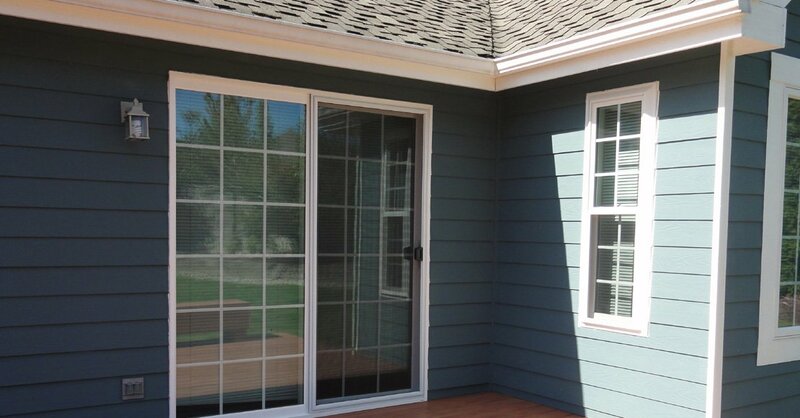 Apart from residential siding, we also offer window siding, window replacement, roofing and deck building. For any residential siding or any other siding replacement in Downtown Seattle contact Builders Service Company on (206) 430-1927.